The Doctor finds himself stranded on board a starship near the frontline with a group of ruthless bounty hunters. Earth Command will pay them for every Dalek they kill, every eye stalk they bring back as proof. With the Doctor's help, the bounty hunters achieve the ultimate prize: a Dalek prisoner - intact, powerless, and ready for interrogation. But where the Daleks are involved, nothing is what it seems, and no one is safe. 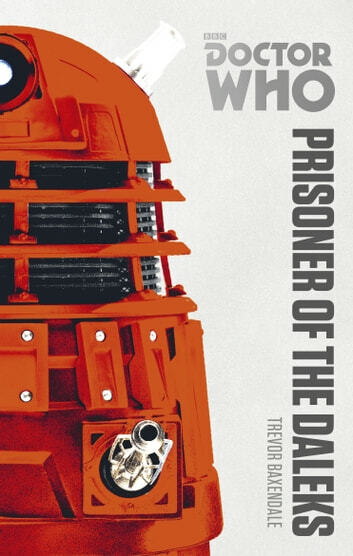 Before long the tables will be turned, and how will the Doctor survive when he becomes a prisoner of the Daleks? Featuring the tenth Doctor as played by David Tennant in the hit BBC Television Doctor Who series. 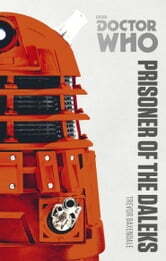 THIS is the best DW novel ever written either from the old series or new. It is not for children, in my opinion as there is a fair amount of torture done to the Doctor which may upset younger readers. The Daleks who seem more like over grown pepper pots with a whisk and plunger on the screen really come to life here and are truly terrifying. A fantastic story with a wonderful ending and exciting all the way through. Hard to put down! !